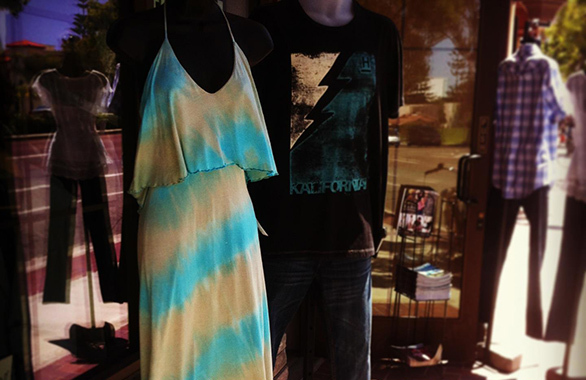 The Den is a directional men’s and women’s boutique that offers fashion forward lines exclusive to the area. 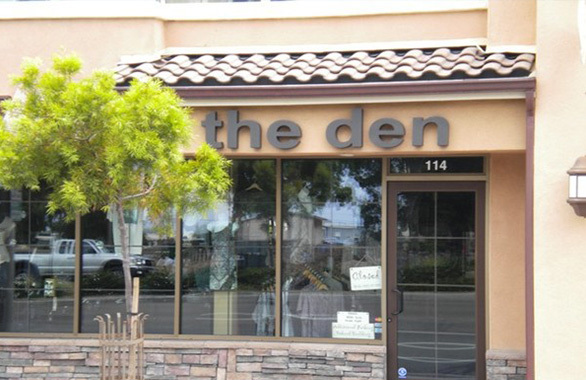 The Den caters to its clientele by offering exceptional customer service and unique, high quality clothing and accessories. 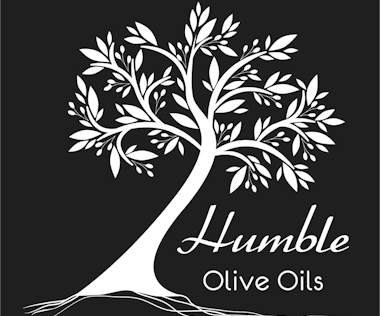 We strive to develop relationships with our clients to provide them with up and coming lines that compliment their lifestyle. From the basic essentials to custom designed threads influenced by music and art, The Den finds inspiration from all elements of life to appeal to a variety of tastes. Now, after a solid year of business, The Den continues to bring in fashion forward merchandise and is always looking for the new designs that will define future clothing trends.